At W. N. SHAW & CO., INC., automotive industry clients make up a significant portion of our work. We provide release agents for automotive floor insulation, instrument panels, acoustic sound dampening, interior trim parts, energy absorption and other needs. We also provide releasing agents for automotive polyurethane parts and polyurethane integral skin for steering wheels, automotive instrument panels and so much more. These custom solutions can help make automotive products lighter and quieter, which means a higher quality experience for your clients and the people who use your products. Create quality products when you choose W. N. SHAW for releasing agents for polyurethane foam. Manufacture quality cars and automotive parts when you take advantage of these custom-formulated release agents. 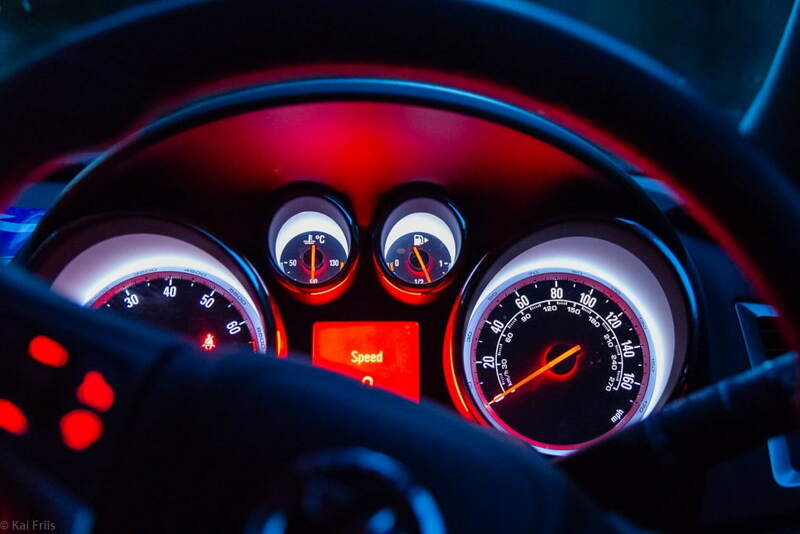 The right automotive instrument panels and similar components can make a difference in the way your customers perceive your products and their price points. Our specialty is creating custom-formulated release agents for polyurethane, rubber, rotational, and composite molding industries. This includes automotive instrument panels and other car and truck components that require insulating protection. We have extensive experience working with automotive parts manufacturers to create release agents for automotive polyurethane parts, and we provide superior solutions and service. As a W. N. SHAW client, you gain access to a team of technical engineers who possess more than 100 years of experience in the mold release industry. Our experience is applied each day toward developing automotive instrument panels and a number of other products for different industries. Our specialists provide efficient, complete and invaluable attention to your needs, acting as a vital communication link to the product development team. Your initial vision for the product you need can be realized when you work with W. N. SHAW. Over our more than 20 years of service, we have proven our versatility and ability to adapt successfully in rapidly changing global and domestic chemical specialty markets. The needs and requirements of manufacturers and end users are constantly changing, and we are adept at keeping up with the changes and thriving in new realities — while also helping our clients incorporate new technologies and innovations in their own businesses. We provide value to your manufacturing process by providing cost-effective products formulated with advanced technologies. We can guarantee rapid development time and integrated production that quickly satisfies your custom product needs. When you need automotive instrument panels and similar products and you need them quickly, count on the team and expertise at W. N. SHAW. We sell directly to molders in USA and Canada and we sell through distributors in Mexico, China, Japan,Southeast Asia, South America and Europe. We have two manufacturing facilities, as well as a full development and analytical laboratory. Rather than relying on theory, we gain hands-on insight through shop floor interaction and observation, as well as extensive product testing. The products that emerge from this research are ones that will improve and streamline manufacturing processes. Our global reach and collection of advanced resources means we can be your go-to source for automotive instrument panels and the many other solutions needed to best serve your customers. For your custom molding release agent needs, turn to the expert: W. N. SHAW. Contact us today about releasing agents for polyurethane foam for automotive parts.